New! 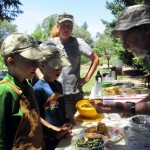 We’ll be hosting the 2020 Festival of Fruit in Santa Rosa, August 14-16, 2020. 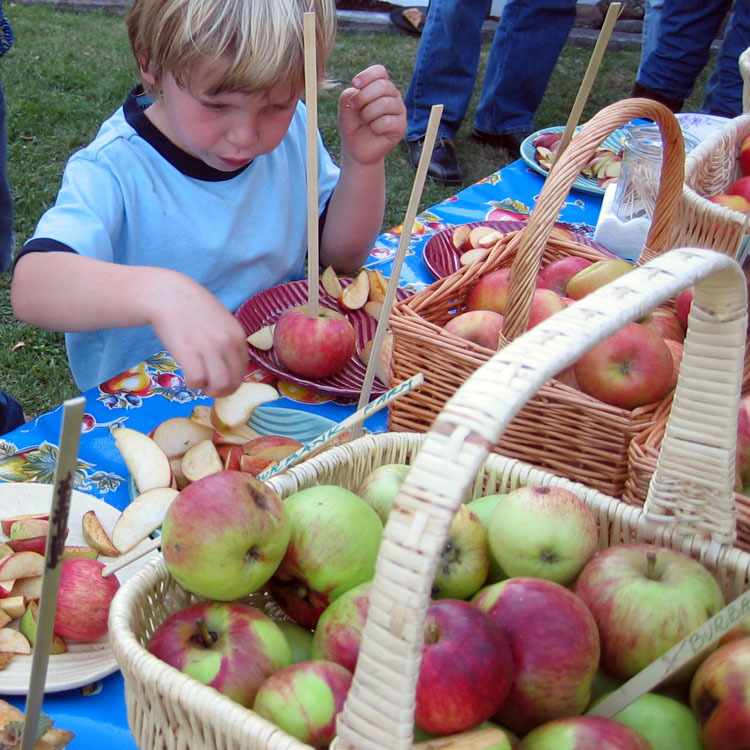 Our theme for this gathering of national CRFG chapters is “The Chosen Spot” in celebration of our local fruit hero Luther Burbank. 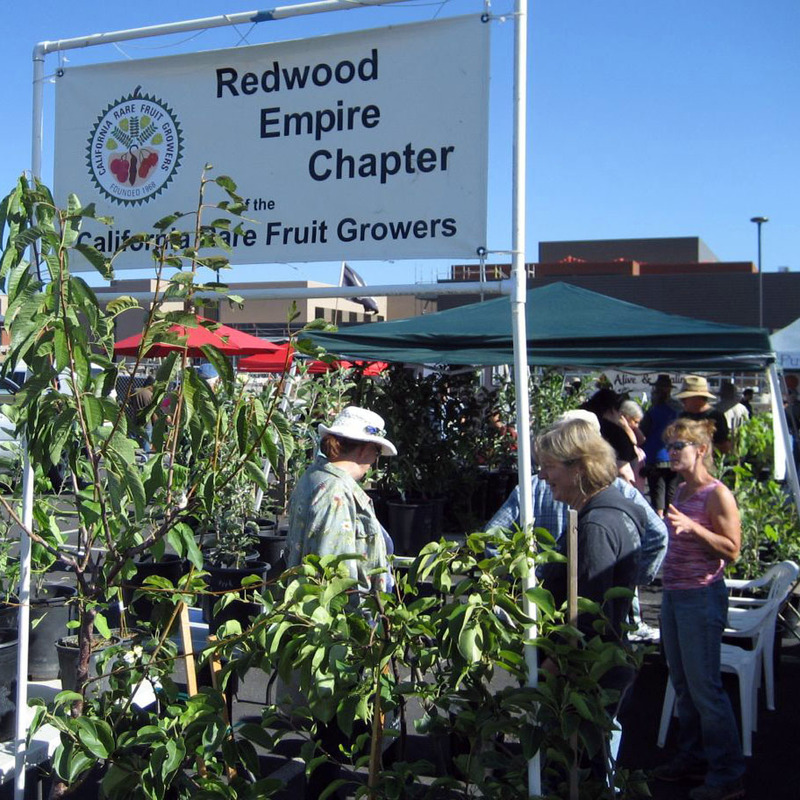 California Rare Fruit Growers – Redwood Empire Chapter is a group of local fruit enthusiasts in the Sonoma and Napa County area. We like to grow interesting varieties of fruit. Growing and sharing rare and unusual varieties of fruit helps preserve genetic diversity and raise awareness of sustainable agricultural practices. More about our mission. 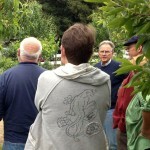 We meet up to share fruit varieties and information. Club members gather together to learn from each other and celebrate our passion for growing things. 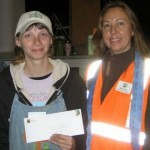 See our upcoming events and posts in our past events blog. We reach out to the public. We make regular appearances at local events, plus host our own winter scion exchange and summer plant sale events open to the public. All are welcome to join our group and share our hobby! We support worthy, local, fruit-related causes. As a registered 501(c)3 non-profit, we’ve raised over $15,000 to support worthy local causes like agriculture-related and fruit-related grants and scholarships. We have fun and share. 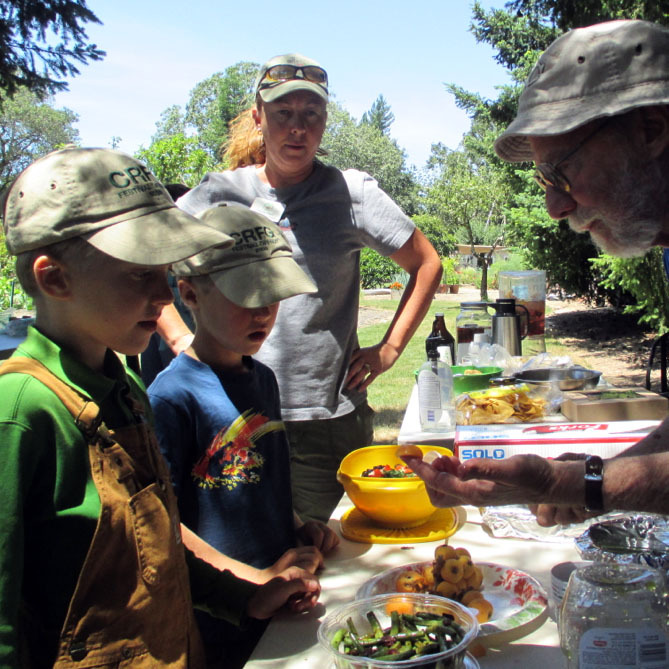 Getting together and sharing a scion, a piece of fruit, or an informal pot-luck lunch is all part of membership in the CRFG. 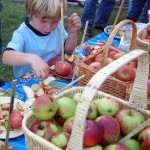 We stay connected through our Fruit Talk email listserve and online forum. Sounds like fun? Join us today!